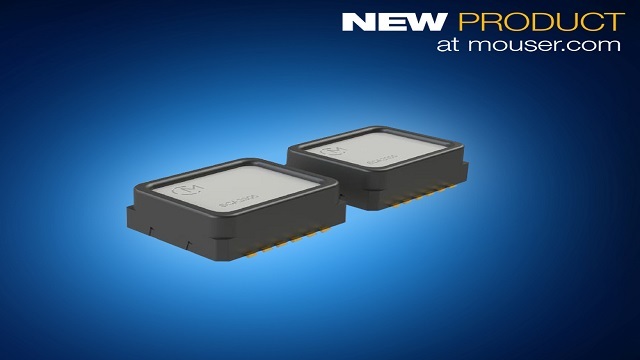 Mouser Electronics, the authorized global distributor with the newest semiconductors and electronic components, is now stocking the SCA3300-D01 three-axis accelerometer and inclinometer from Murata. The surface-mount MEMS sensor provides user-selectable measurement range and extensive self-diagnostics features. The Murata SCA3300-D01 three-axis accelerometer and inclinometer, available from Mouser Electronics, is a robust MEMS sensor that delivers groundbreaking bias stability, linearity, and low noise while also offering high reliability and stellar performance under both mechanical vibration and shock endurance through a unique mechanically-damped sensing element. 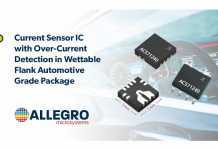 Based on Murata’s proven capacitive 3D-MEMS technology, the high-performance accelerometer provides a ±1.5g to ±6g user-selectable measurement range, and features a 3.0 V to 3.6 V supply voltage with a low 1mA current consumption. 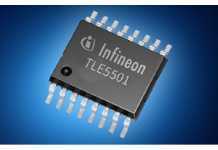 The device performs signal processing using a mixed-signal ASIC with a flexible 32-bit 4-wire SPI digital interface. Both the ASIC and sensor element are packaged in a tough plastic housing that guarantees reliable operation over the device’s lifetime. The SCA3300-D01 is supported by the SCA3300 Chip Carrier PCB, which includes the SCA3300-D01 device with headers and passive components to enable fast prototyping. The SCA3300-D01 is ideal for products used for professional leveling, platform angle measurement, inertial measurement units (IMUs) for heavy machinery and automotive designs, motion analysis and control, tilt compression and navigation systems. 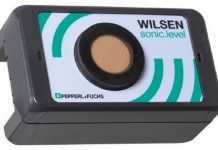 The device is suitable for SMD mounting and compatible with RoHS and ELV directives.